So this past week was pretty darn lovely. 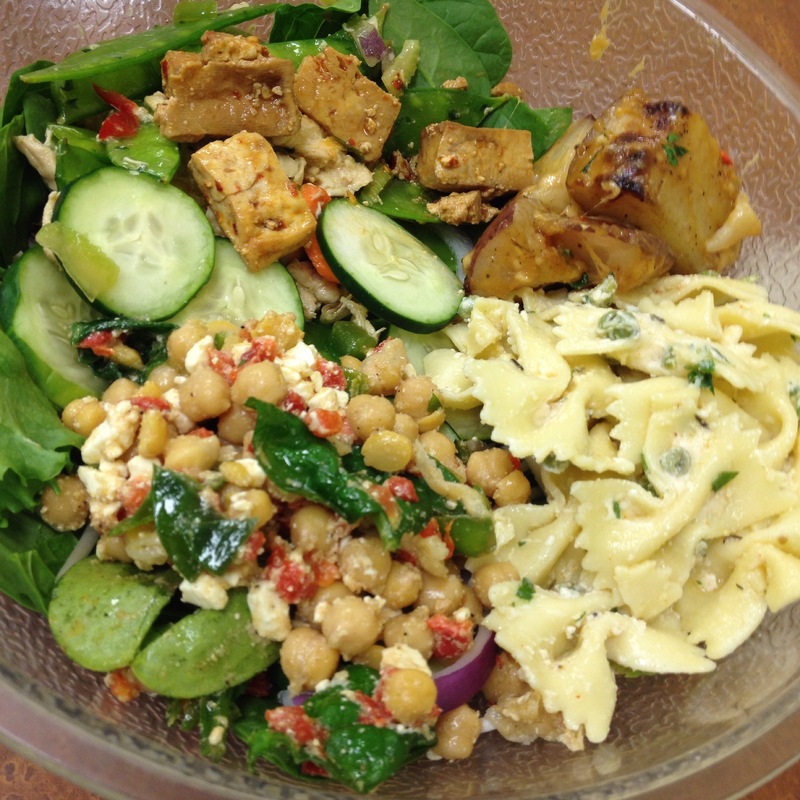 We loosely followed the meal plan from Minimalist Baker. 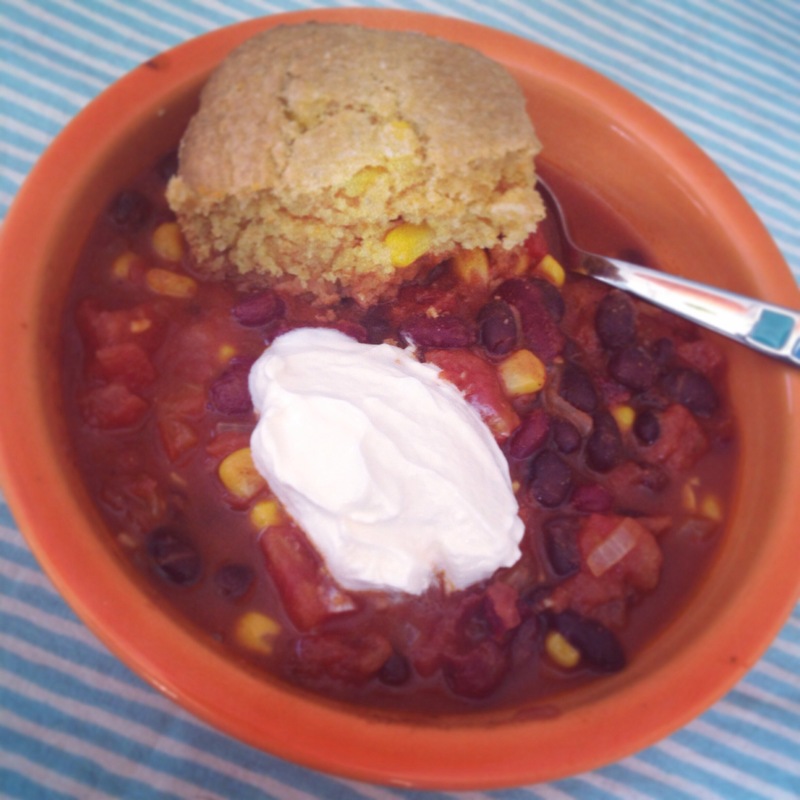 Chili and cornbread were fantastic. 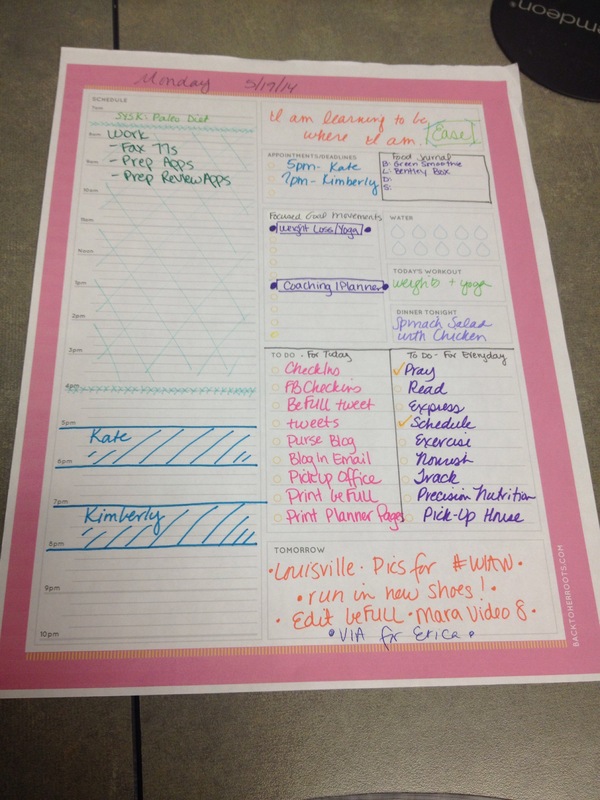 I am still obsessed with Cassie's Command Center Sheets. OBSESSED! 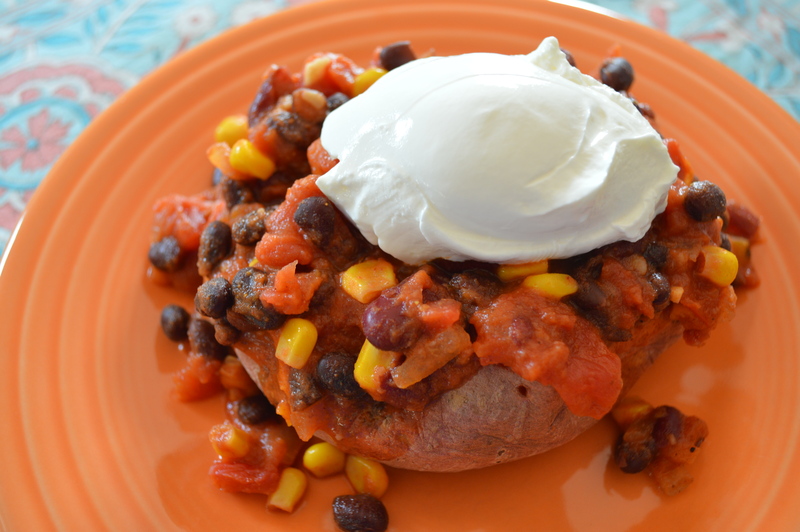 Leftover chili plus sweet potato for a super easy dinner. 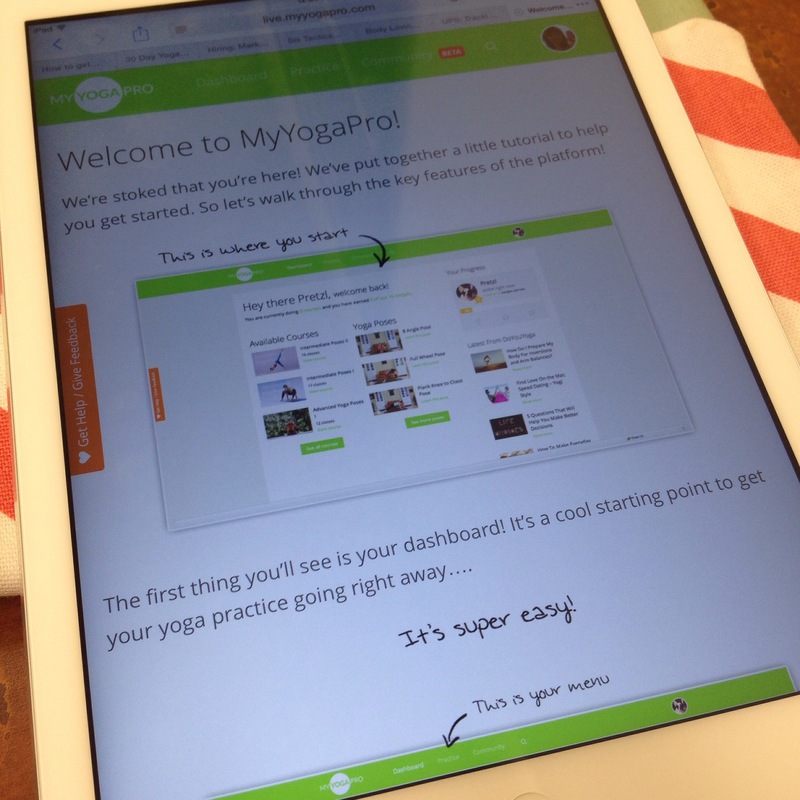 Super excited to get my welcome code for MyYogaPro! 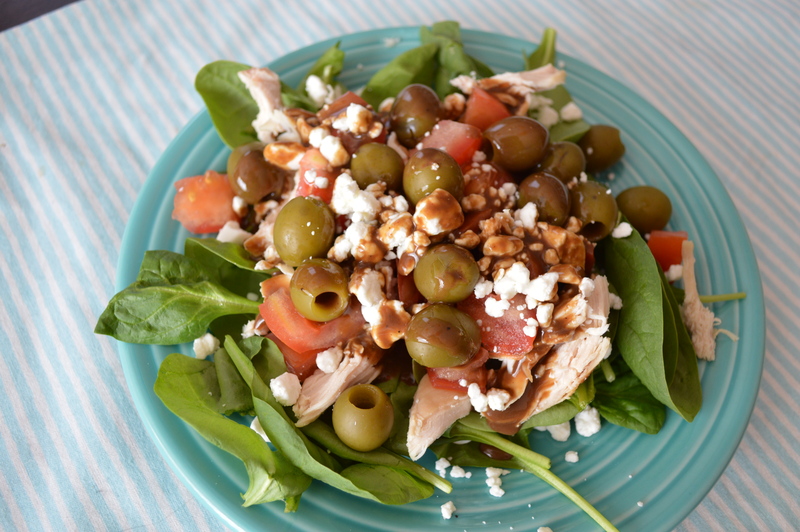 The chicken salad recipe was pretty epic too. 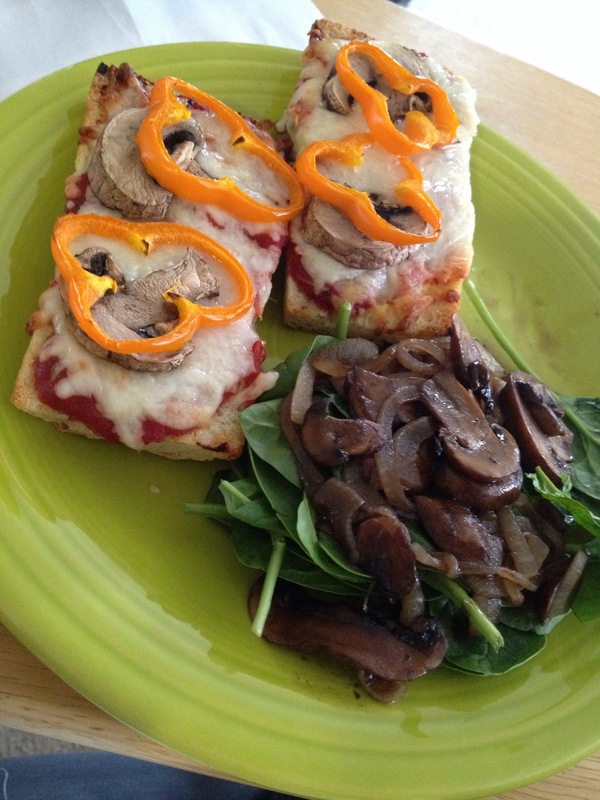 And the veggie pizza breads? Yowsa. I had lunch at the Co-Op. All of this was great, but escpecially the Thai Tofu. 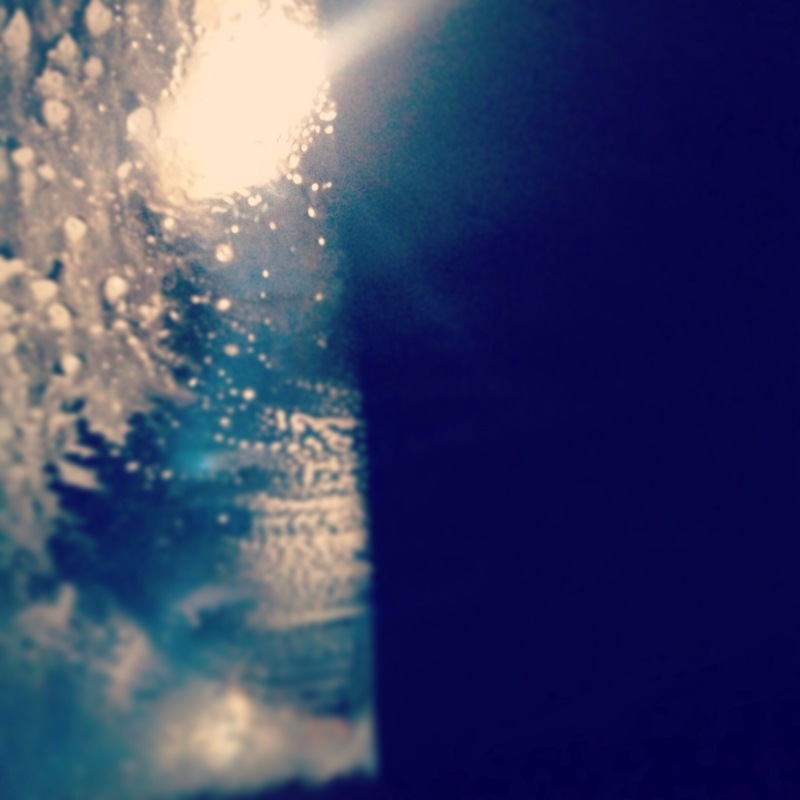 I love the car wash. Just so relaxing. 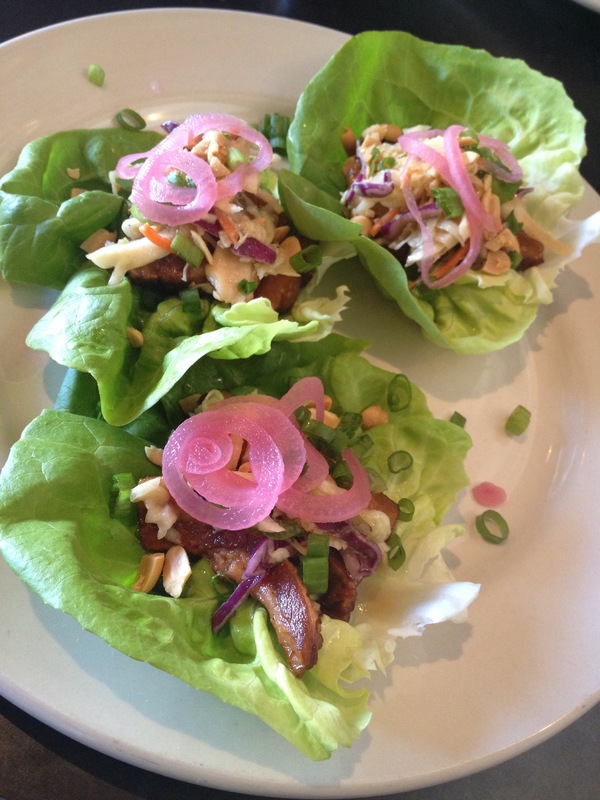 I found pork belly lettuce wraps at County Club. And they were incredibly epic. Also epic? 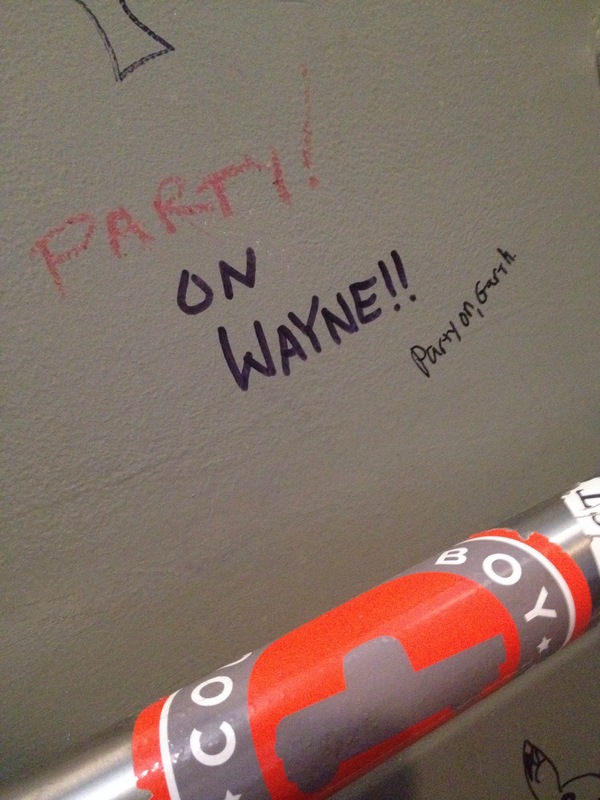 This graffiti at Arcadium. 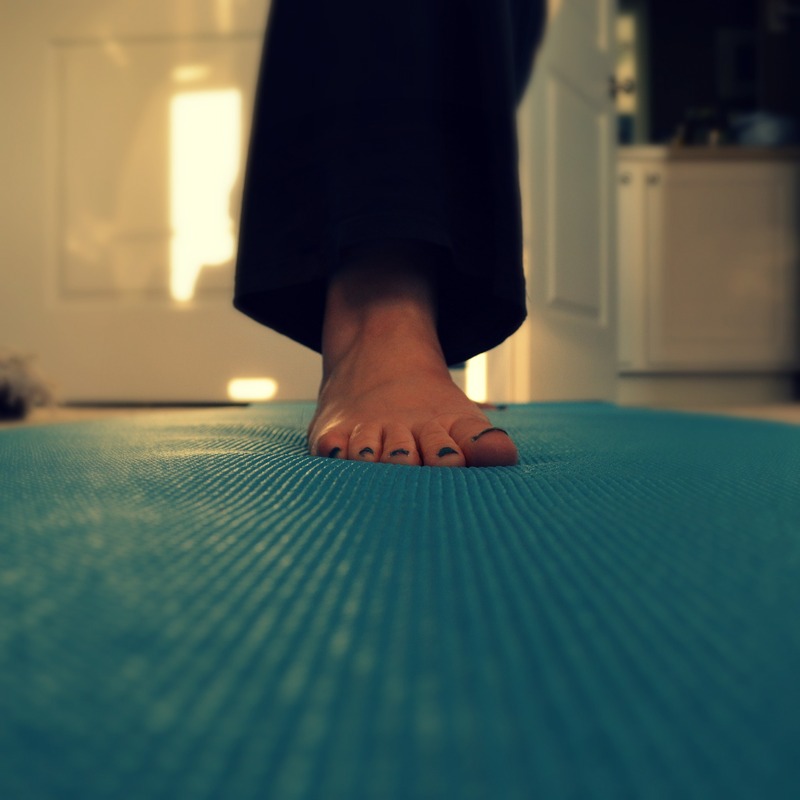 I am participating in a yoga self-portrait project, and it is sincerely one of the coolest things I've ever experienced. I am so shocked at how it has changed my attitudes toward my body in a week. beFULL starts a week from today! A month of restructuring our self-care attitudes and practices. Small, daily challenges to build self-attentiveness. You can challenge your unhealthy thoughts and build contentment into your day. I just love this program. So much. You can read more here and can register here. I so hope you'll join us!